600V Multi-Conductor Power and Control Cables, UL and/or CSA Listed. CLX Type MC-HL (XHHW-2), 600V Power Cable, Aluminum Sheath, 3/C VFD & 4/C Copper Conductors. CLX Type MC (XHHW-2), 600V Composite Power and Control Cable, Aluminum Sheath, Multi Copper Conductors. 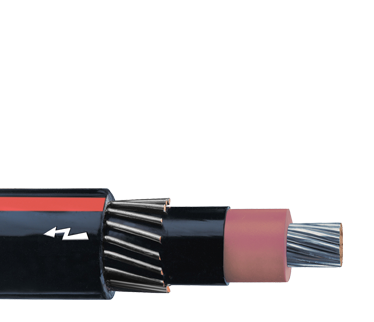 Aluminum Loxarmor Type MC (XHHW-2), 600V Power Cable, Multi Copper Conductors. Galvanized Steel Loxarmor Type MC (XHHW-2), 600V Power Cable, Multi Copper Conductors. Okonite-FMR Okoseal Type TC or TC-ER Cable (XHH/XHHW-2) and Type CIC TC-ER or Oko-Marine Cable, 600V Power and Control Tray Cable. Okoseal-N Type TC Cable (THHN/THWN-2), 600V Power and Control Tray Cable, Multi Copper Conductors. Okotherm CIC Fire Resistant Type MC-HL C-L-X, 600V Power Cable. Okotherm CIC Fire Resistant Type TC-ER Cable, 600V Power & Control Cable. 600V Multi-Conductor Control Cables, UL and/or CSA Listed. 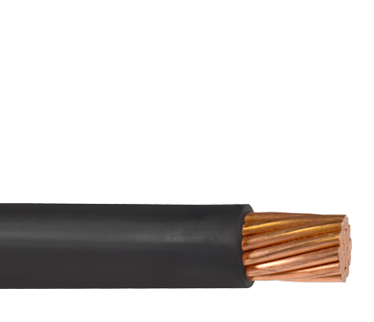 CLX Type MC (XHHW-2) 600V Control Cable, Multiple Copper Conductors. 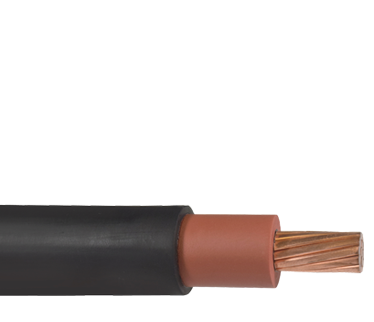 CLX Type MC-HL (XHHW-2) 600V Control Cable, Multiple Copper Conductors. CLX Okozel Type MC (Z) 600V Control Cable, Multi Copper Conductors. 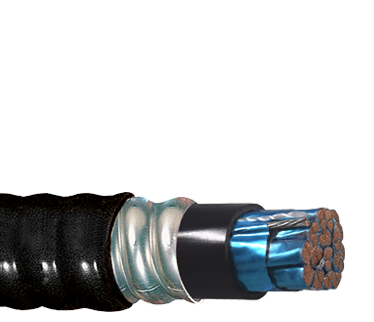 Okonite FMR-P Okoseal Armored Shipboard Cable UL Listed as Type OKO-MARINE. 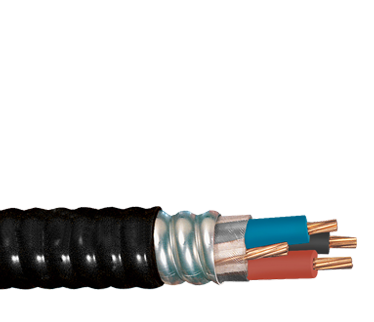 Okotherm CIC Fire Resistant Type MC C-L-X 600V Control Cable. 600V Multi-Conductor Power and Control Cables, Non-UL or CSA Listed. Okonite FMR-N Okolon TS-CPE 600V Power & Control Cable. Okonite FMR Okolon TS-CPE 600V Control Cable. 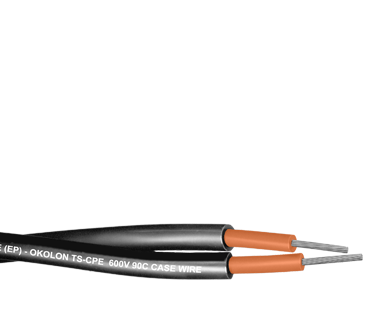 Okonite FMR-LCS Okolon TS-CPE 600V Control Cable.  1000V Multi-Conductor Power and Control Cables, CSA Listed. CLX , VFD, CSA Type RA90 HL and cUL Type ACIC-TC. 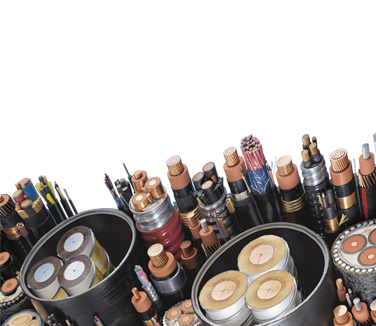 1000/2000V Multi-Conductor Control Cables, Non-UL or CSA Listed. Okonite FMR Okolon TS-CPE 1000/2000V Control Cable. Okonite FMR-N Okolon TS-CPE 1000/2000V Control Cable.